Jane Jetson pushed buttons to make meals and mop floors, while Rosie the Robot did the dusting and sweeping. We aren’t there yet, but smart home technology is already automating many of our household chores. The post Smart home tech is booming, but we’re far from the age of The Jetsons appeared first on Digital Trends. Many of us remember the cartoon series The Jetsons. 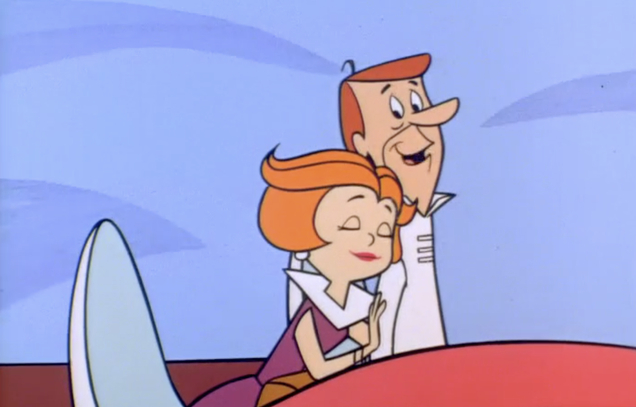 In that futuristic animation, we were introduced to George and Jane Jetson, their teenage daughter Judy and elementary-school-age son Elroy from Orbit City.